Do you know how to celebrate your promotion? It is with cakes. Yes, no celebration gets hiked the most until there is no cake; and when it comes to cupcakes, those little devils will make you do sins. Why to have them alone? 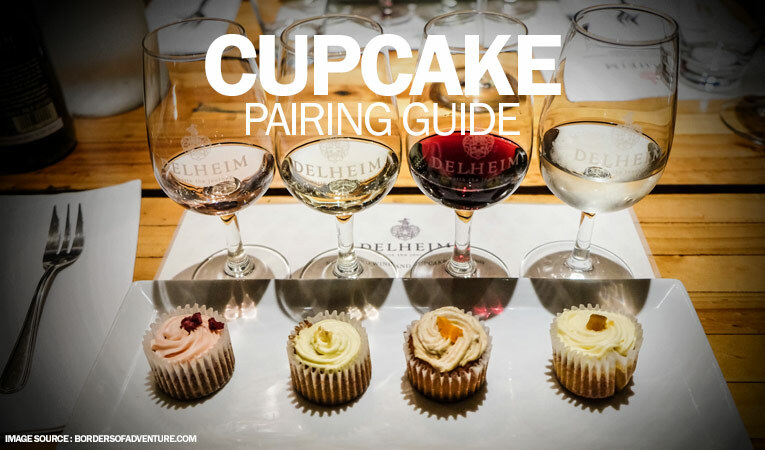 Follow cupcake pairing guide and treat yourself with wine and cupcake. Yes, those sweet ones blend perfectly with sips of wine. But, you can’t pair any cupcake with any wine. You have to match the frosting with the wine that compliments it the most and you feel the perfect taste on your palette. Read on to know more about best wines to pair with cupcakes. Arranging a kitty party at your place? Thinking of serving cupcakes? What to serve with cupcakes? Oh God!! There is nothing better to go wild on red velvet cupcakes and pinot noir. When the chocolate undertone of pinot noir amalgamates with the soft cheese frosting, it will taste heavenly. To make the pairing wilder, you can try fat Shiraz also. The raspberry smoky taste goes perfectly with the cherry-berry flavor of red velvet. This cupcake is already yummier for its slightly salty taste. If you combine it with rich and smooth banana-split Semillon, you will spend the best evening ever. There is a honeyed undertone that makes the entire savory quite pleasant. Want to impress your lady at your date? Try this at the end of dinner. You will get something positive! Any parties can be enjoyed more if there is cheesecake at the end. You can have cheese cupcakes with lots of things, like strawberry sauce or melted chocolate, but the taste you can get from the combination of white dessert wine and cheesecake, that is awesome. If you are arranging cupcakes and wine party, this is a must item on the list. Not only cupcakes, but you can have lemon tarts also with prosecco. While the lemony or citrus taste amalgamates with prosecco, it creates a smooth feeling on your palette. You will fall in love with this combination for sure. Just have once and have a beautiful experience. Last, but definitely not the least! A vanilla cupcake, topped with strawberry can be enjoyed the most with Brachetto. As the alcohol content is quite lower in this wine, everyone can enjoy the combination. If you are looking for best wines to pair with cupcakes, this is the one you should try. These are the perfect pairing of cupcakes you can try. A dinner date with someone special can be culminated perfectly once you have any of these at the end. They are not desserts; they are not mere drinks; rather they are the celebratory pairs like you two. Enjoy your time over any of these combinations or try something more. If you would like to bake cupcake for your love of life, shop for the best bakery ingredient on our store. 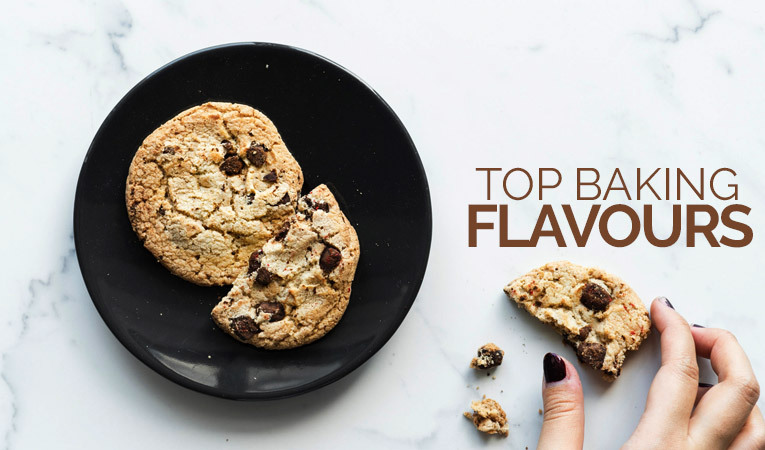 Baking flavours are the perfect alternatives to the original ingredients as they give you the aroma and taste minus any of the hassles. The name of Fab and Ossoro are trusted and relied upon by the bakers of the country and beyond. Bakerykart houses some of the most popular flavours of these two brands. 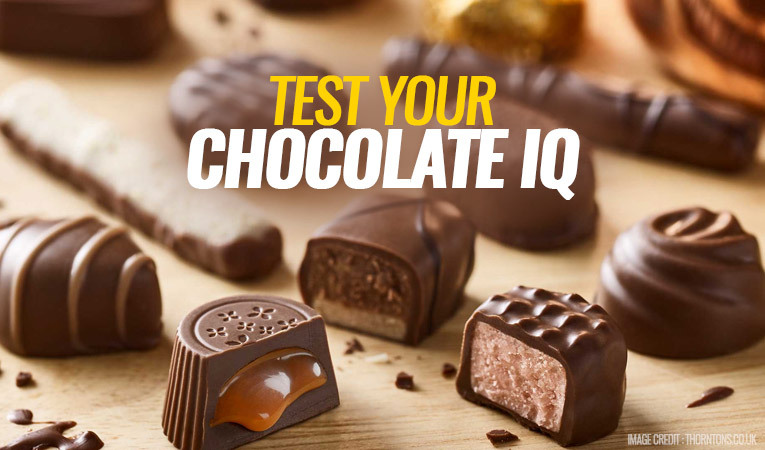 How good is your Chocolate IQ? Chocolates are everyone’s favorite. How much do you really know about this awesome goody? Take this quiz to test your Chocolate IQ. Best of luck!